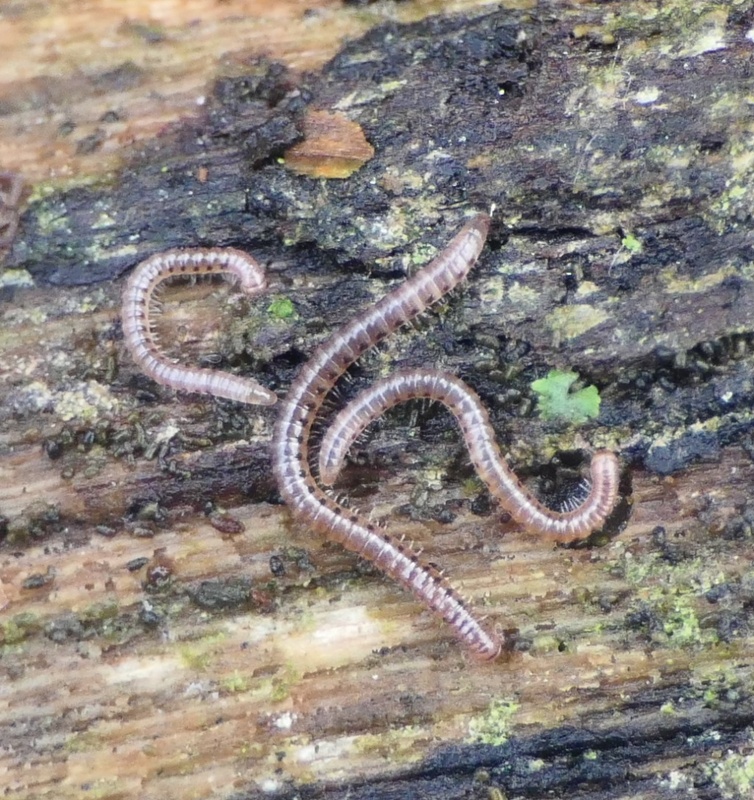 This is a very common millipede but small and inconspicuous. 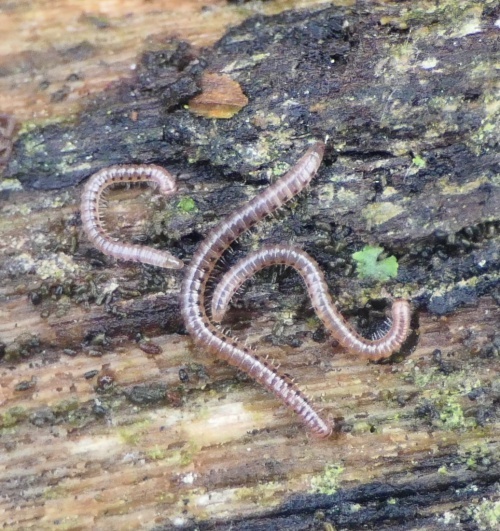 Typically around 10mm and little over 0.5mm in diameter it is pale with a row of dark brown, almost black spots along each flank. It has eye spots arranged in a very narrow triangle. 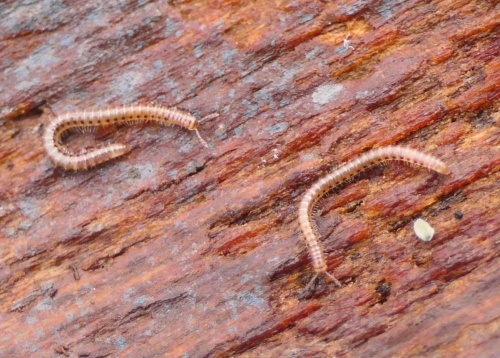 There are several millipede species with spots along the body. Specimens must be examined. State how you identified this species. Usually found under bark of both living and dead trees - coniferous and deciduous.